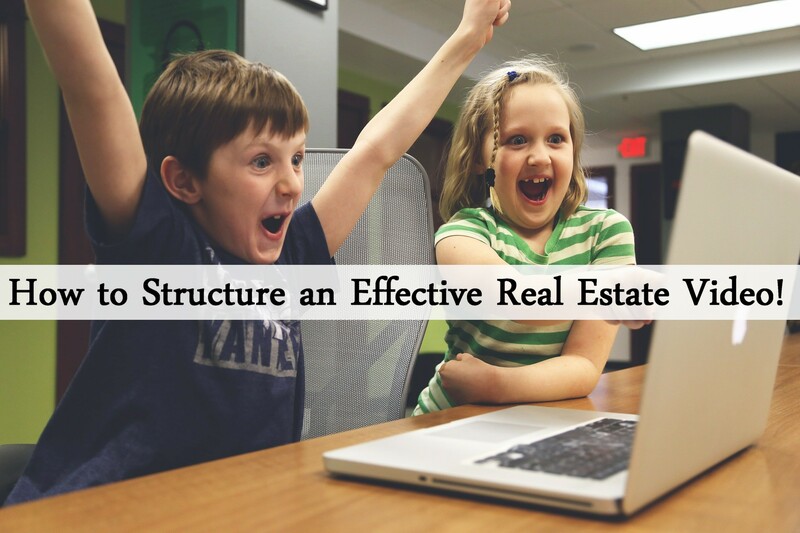 What is the Structure of an Effective Real Estate Video? So you are looking to reach a new audience of real estate leads through video? Making a real estate video is easy enough right? What if you could make it easier? Most expert youtubers will tell you that consistency is the key to success when it comes to real estate video marketing. This includes your posting schedule, posting content, and the structure of the content itself. This applies to both regular and live video. You can always look at other great youtube personalities for inspiration, or you can read below for an easy break down of how to format your video. All videos should start with a small teaser of the content of your video. Never start your video with your 30-second brand animation, that is a quick way to skips-ville. Introduce the topic either by stating it "Hey audience! Today we are going to look at how to get the most out of an house!" or by asking a question "What are 5 tips that every first time homebuyer should know? Well watch the rest of this video to find out!" The next part of the video is where you can add your brand animation, or your scripted intro. Think of Mr. Roger's Neighborhood's intro and outro...it is the same with every episode. You want to have a similar script. "Hey future neighbors! It's Tom here, and welcome to today's episode about Downtown Denver Homebuying". This section should be the meat of your video. You should spend more time on this than the teaser or branding sections. Answer the question you posed in the teaser section! Be as creative as you want to be when answering these questions. Be sure to answer a question that you know home buyers and home sellers are asking! Since we are on the topic of call to action, click on the link below for a free trial of PropertyPulse!